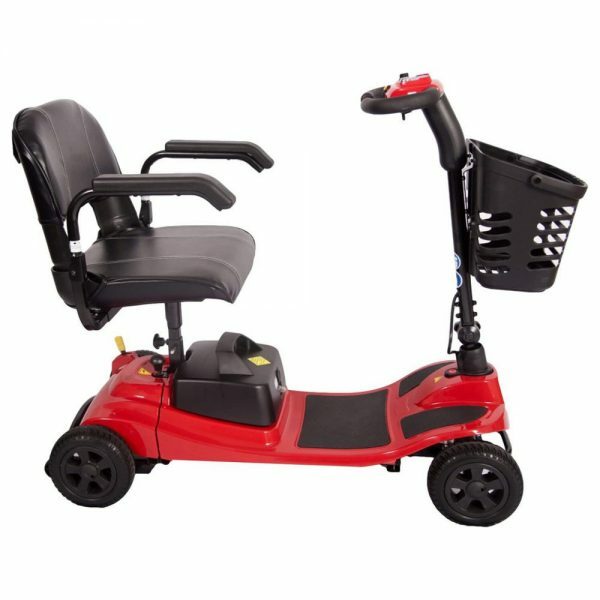 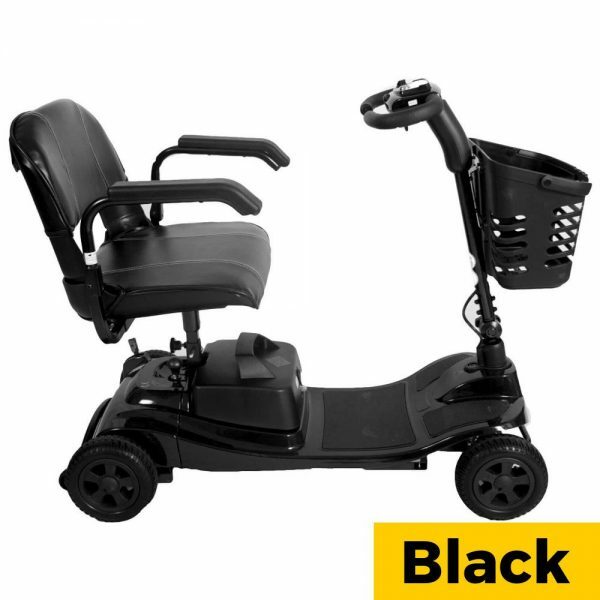 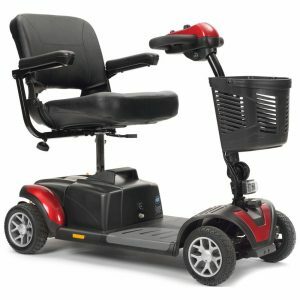 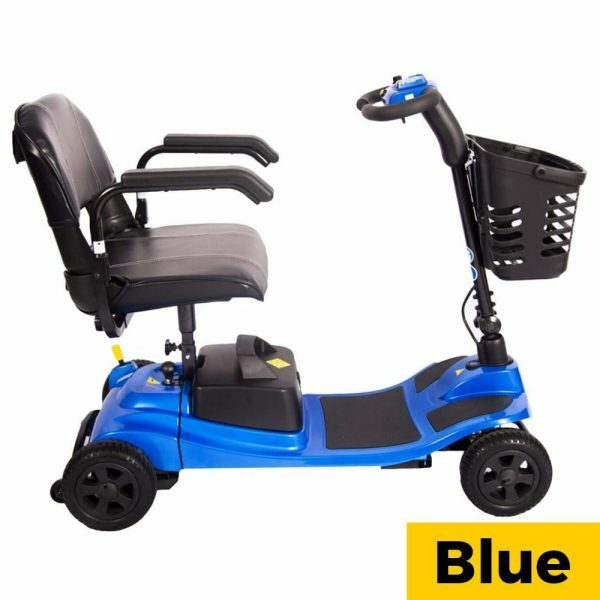 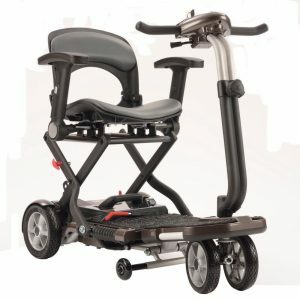 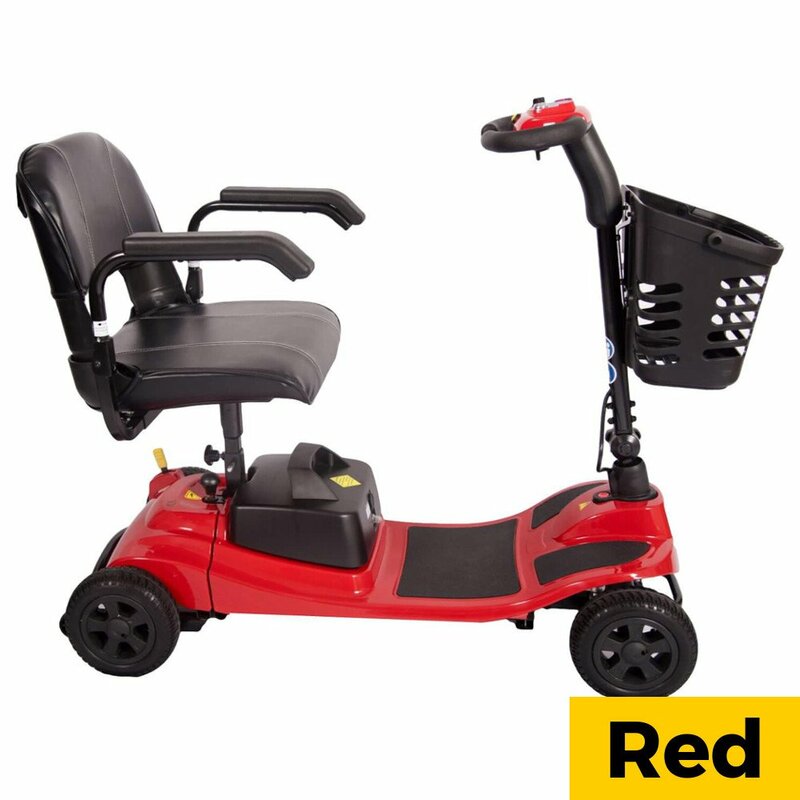 The Liberty ultra-lightweight scooter allows for quick and easy transport in style and comfort.The unique front design enables users of all heights to have a comfortable and safe seating position guaranteeing user comfort and control at all times. 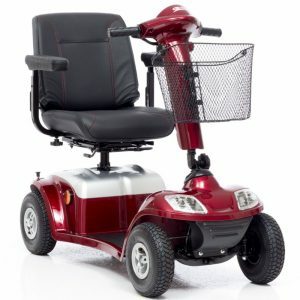 The Liberty is available in a wide range of stylish colours. 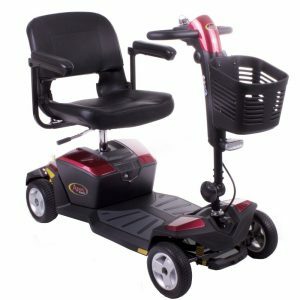 The Liberty is also available with an upgraded battery pack, adding 21ah batteries, increasing the maximum from 9 Miles to 18 Miles.